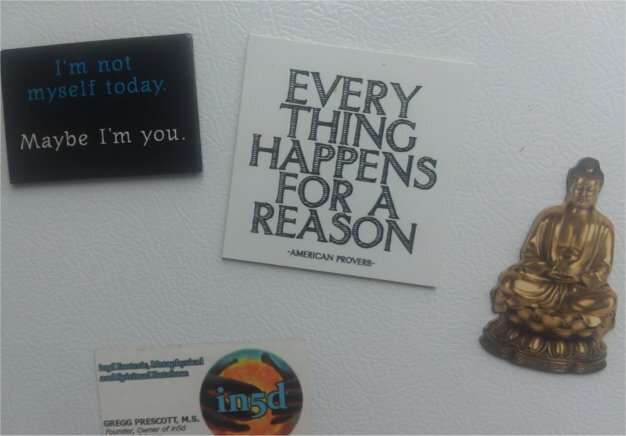 On my refrigerator, I have a magnet that says, “”EVERYTHING HAPPENS FOR A REASON”. Think about when you went through the “Dark Night of the Soul”. Think about how down and out you felt, as if things could not get any worse….and they may have, but you got through it. Most importantly, you LEARNED from these experiences and you soul went through exponential growth. EVERYTHING happens in PERFECT TIMING! If you think back about something that happened recently, whether it be a good or bad experience, chances are, it all happened exactly the way it needed to be. We may not understand RIGHT NOW as to WHY some of the bad things happen, but down the road, we’ll completely understand from a whole new perspective. KNOW that you’re always being guided to exactly where you need to be, with whom your with, and what you will be doing. When things around you start falling apart, figure out WHY they’re happening because everything happens for a reason. You’re specifically being shown something so see it as an opportunity to resolve thaqt issue once and for, whatever it may be. Otherwise, it may keep coming back again and again and again. As you continue to work on yourself, you’ll find others who align with your energy resonance and a vibrational frequency, in which they (and you) will immediately recognize. This is your tribe! 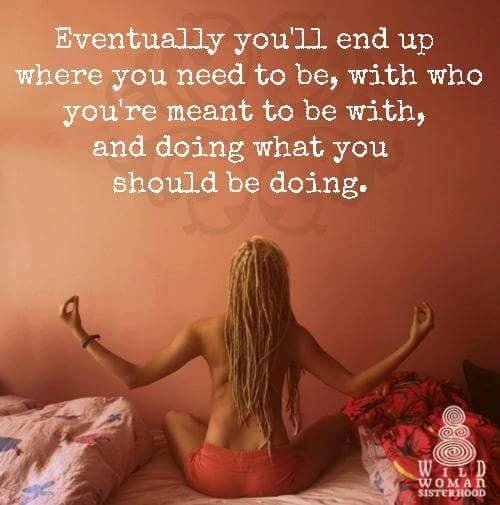 As your energy grows, you’ll attract even more beings of higher vibrational frequency, but you’ll also attract the energy vampires who would love nothing more than to drain your energy to replace the energy they lack. Know your boundaries. As lightworkers, we want to help everyone but not at the expense of our own health. Now, more than ever, it’s time to find your tribe. Chances are, if you’re reading this, you’re part of mine!